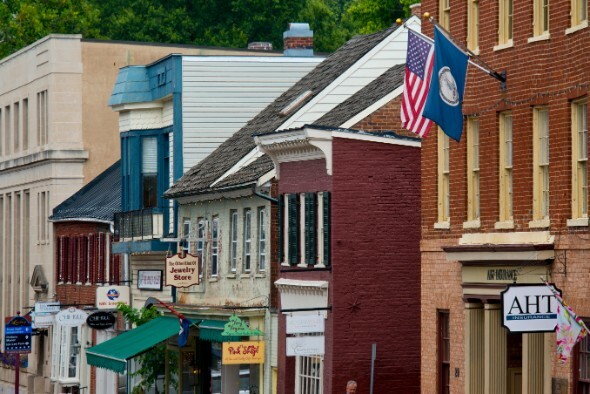 Loudoun County is the third-largest county in the state of Virginia with over 370,000 residents. The county is big on both population and property taxes paid. 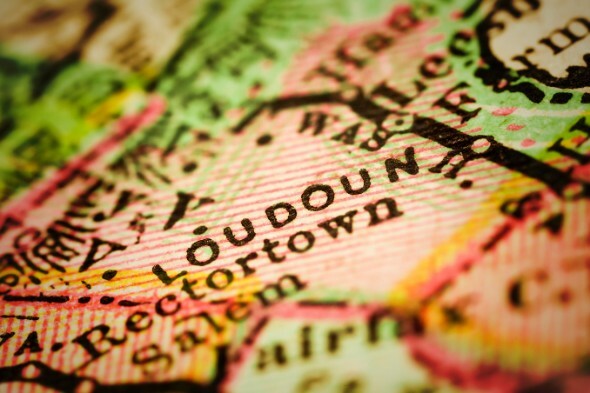 Loudoun County taxpayers are subject to some of the highest property taxes in the state. Loudoun County property tax rates fall close the national average. The county has an average effective tax rate of 1.15%, a rate that’s slightly above the country’s overall 1.13% average effective property tax rate. 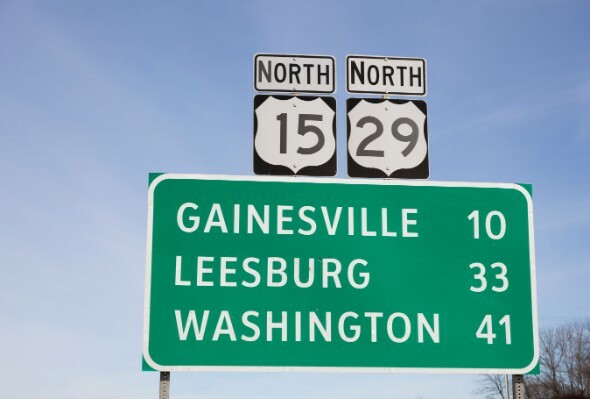 But rates can certainly vary based on where you live within Loudoun County. Local jurisdictions levy average effective rates of between 0.92% and 1.33%. While property tax rates themselves aren’t particularly high, median home values in Loudoun County are a different story. The county’s overall median home value is $443,100 with values in some individual areas reaching much higher. In Belmont, for example, the median home value is a whopping $655,000. While Loudoun County’s property tax rates are not especially high, owners pay much higher tax payments than many other areas in the state. This is due in part to the area’s elevated home values. County homeowners pay a median annual property tax payment of $5,095. Again, these amounts differ based on local area within Loudoun County, with median payments ranging from $2,883 to $7,109. Loudoun County mails real estate assessment notices every February. But it’s important to note that these notices are not tax bills. Instead, they reflect property value as of January 1 of that year based on market activity in the previous year. Both this value and the upcoming April’s tax rate combine as the base determining a property’s new annual tax bill. Under state law, the Treasurer has to mail your property tax bill with at least two weeks’ notice before your tax bill is due. Annual tax bills in Loudoun County are typically mailed out in late April and then again in late October. As is common with residential property in many areas, tax payments might be covered through your home’s escrow account. 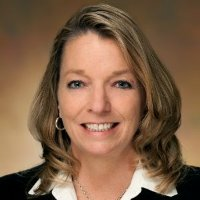 Loudoun County relies on mortgage companies to request information rather than automatically sending it. It’s a good idea to check in with your mortgage company if you’re unsure of whether or not these taxes will be paid automatically. Loudoun County collects property taxes through two installments each year. Due dates are spaced out during the year with the first payment due June 5 and the second on December 5. Any amount not paid by these due dates is subject to a 10% penalty. And you’ll be responsible for paying monthly interest on any overdue balances as well. As the property owner, you have several options for paying your property taxes each year. You can pay online through the Loudoun County website. You can choose between paying with your credit or debit card and paying by electronic check. You can also pay in person at the Treasurer’s Office in Leesburg or the Treasurer’s Office in Sterling. Both of these offices have drop boxes for you convenience. If you’d prefer to mail your tax payment, you can find the mailing address listed on the county website. Value assessment is the first part of the annual property tax cycle in Loudoun County. Assessors typically measure property values every two to four years. Under Virginia state law, cities need to do a new value assessment every two years. At the county level, Loudoun County assessors are required to update values every four years. What exactly is reassessment? Reassessment measures a property’s fair market value. This is the price that the home would hypothetically sell for in a normal fair market. But fair market value isn’t necessarily the amount paid for a property. The home’s fair market value combines with its property tax rate to determine the property’s tax bill for the year. When assessors set market value, they look at a range of information. This often includes sales information from previous years that can vary by property. Assessors might measure factors like the home’s age, size, condition and location within Loudoun County. Assessors then create a ratio of assessed values compared with selling prices. Real estate assessment notices go beyond assessed value information following state law changes in recent years. They now include the amount of taxes due in past years for reference. It’s common for your home’s assessed value to change from year to year. There are several different factors that can lead to changes in assessed value. Common situations that could lead to value changes are excess damage and home construction. For example, placing an addition on the home could lead to a value increase while severe damage or destruction could cause your home’s value to plummet from the previous year.